attractive, fresh and informative blogs. Find and post insightful and interesting content in minutes per day. Put your own stamp on it, add your opinion, edit as much or as little as you want. With the click of a button, share your work with your online community. 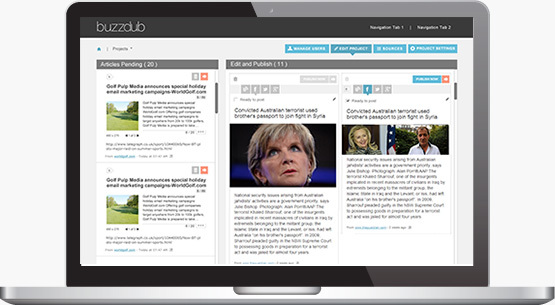 BuzzDub takes the process of sorting through vast amounts of content on the web out of your hands. 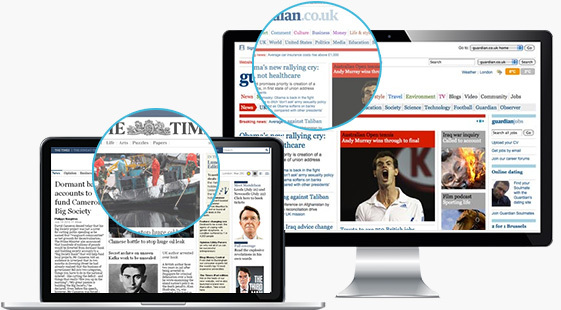 You tell BuzzDub your areas of interest and relevant content will be delivered directly to you. Buzzdub crawls the web so you don't have to. Intelligent algorithms over time will learn which articles are of interest to you and which are not, Our nifty Google Chrome extension allows you to add your own picks too, as you're browsing. Become thought-leaders; the go-to source in your niche by presenting content with your own stamp on it. BuzzDub gives you the flexibility to take cream of the crop content; edit it and present it in an easy to read format to your community. Whether you want to add your own analysis, initiate a discussion with your online community, or tailor your content for each of your social media channels, BuzzDub makes it easy. BuzzDub turns you into a publisher. 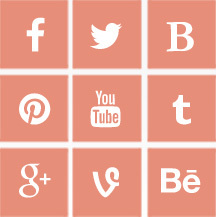 Share your content on your blog and via social media channels for your entire community to see. With BuzzDub you can integrate your content hub with your website and customise its design to seamlessly match your brand. You can choose to post content with the click of a button, or schedule each piece of content so that your blog and social media channels are constantly kept fresh and up-to-date automatically. With BuzzDub's distribution capabilities your content will become discoverable. You can grow and engage your social media followers, and ultimately traffic and engagement on your website.